Listening to your favorite music after a tough day at work can help relieve the stress. That’s the power of music, and thanks to the following Chrome extensions, you have access to music through your browser. 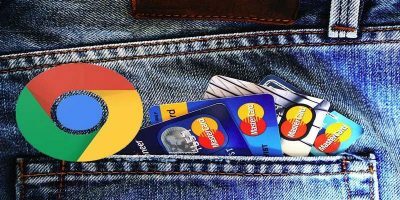 The following Chrome extensions will give you quick access to all sorts of music services created especially for the music lover in all of us. 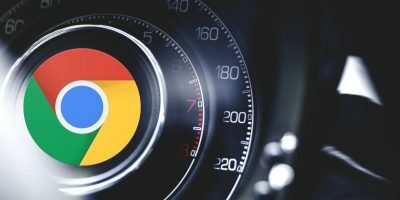 What do these great music extensions for Chrome have to offer? Let’s find out! 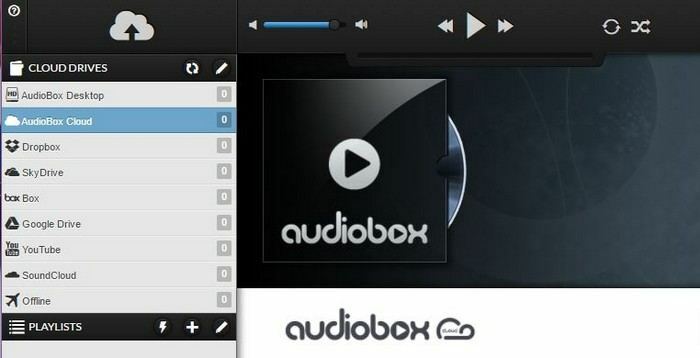 Thanks to AudioBox, streaming your music from different cloud sources has never been easier. 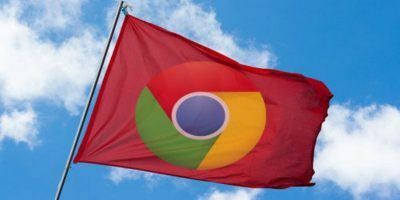 This Chome extension allows you to stream music from places such as Dropbox, Google Drive, Box.net, SoundCloud, SkyDrive and more. Before installing, do note that the plans to enjoy this feature start at $0.99. Not only can you stream your music, but you can also manage and mix it as well. You also have the option to upload your music and put it into a smart or custom playlist. 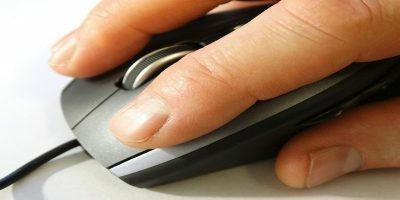 No Internet? No problem since you can also listen to music offline. 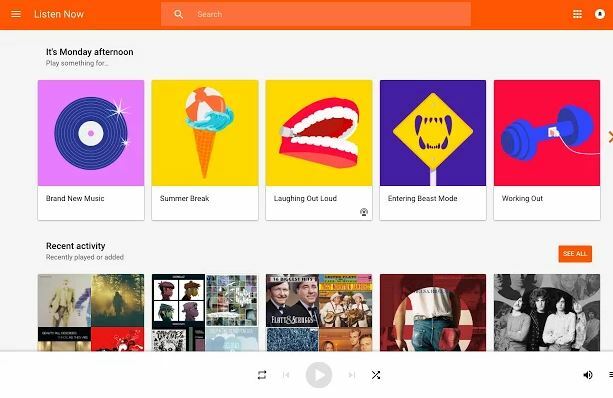 Google Play Music is another must-have Chrome extension for all music lovers. 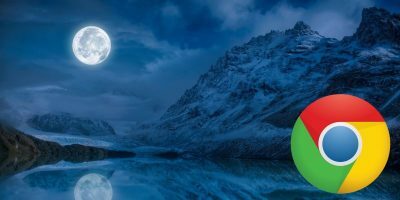 Quickly listen to stations based on the artist and genres you want to hear for free if you live in the United States or Canada. 35 million songs are waiting for you to hear, even if you’re offline. You’ll also have access to YouTube Red, but only if you’re in the United States. Google Music also has Smart Recommendations, so it only suggests music you like. Listen to music on your computer, Android, and IOS devices. If you sign up for the family plan, up to six people can listen to music ad-free. Spotify is a service that needs no introduction. 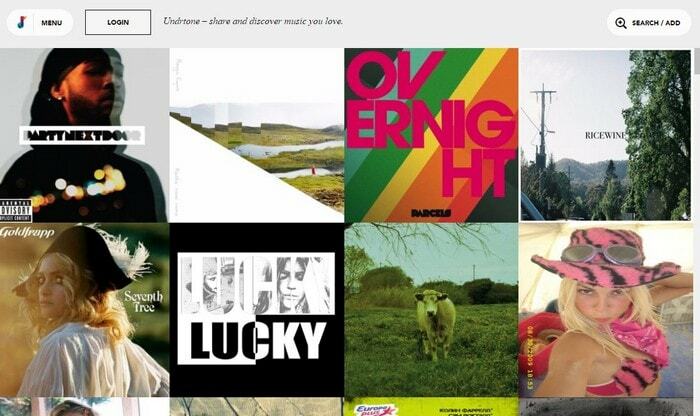 With Spotify you can browse through a large variety of music from your favorite artists. You can either create your own playlist or add one that has already been created to your collection. Spotify Radio is another feature you can enjoy where you can either listen to a particular song or have Spotify suggest one for you. 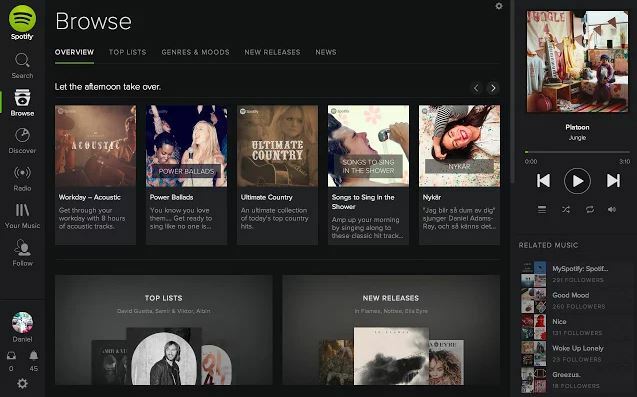 With Undrtone you will enjoy a cross-platform music discovery site. You can easily connect with other services such as SoundCloud, Deezer, Beats, and Spotify. Undrtone can suggest music based on your tastes and your friend’s taste in music as well. You can also browse recommended hashtags, trending tracks, or people to access the playlist for the day. Do you like creating music? If so, then Soundtrap is an extension you should try. Create your music with other musicians from other countries and mix whatever masterpiece you create. 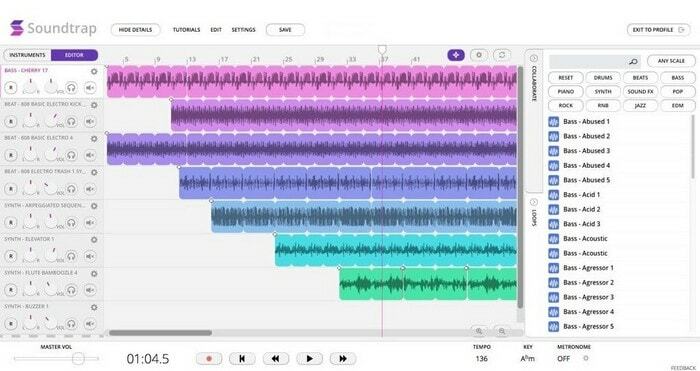 Soundtrap is your audio workstation that you can access from Android, iOS, Windows and Linux computers. Have fun with the professional loops, the software instruments and have a video call from within the studio with your friends to talk about your music. 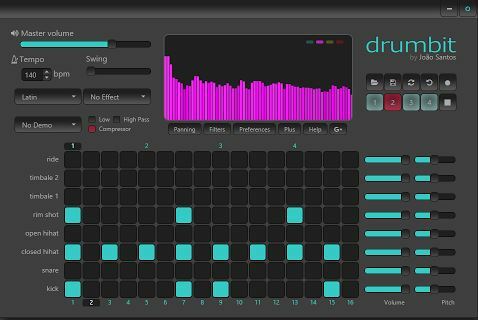 Creating music has never been so simple thanks to Drumbit. Click on a few squares and press play to hear your exclusive drum loop. When you’re done, you can save your music in a WAV file and add it to another piece of music you’re creating. There are various drum kits to choose from, and you can also use six demos, seven room effects, fourteen different patterns, and volume controls on each track. Earbits is a free online radio station that is ad-free. It’s designed to ease the connection between fans and new artists. Earbits has no listening restrictions, interruptions, or monthly fees. 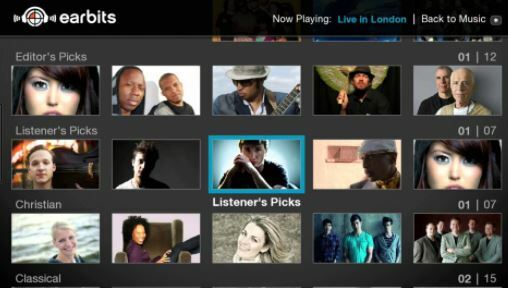 You can choose between 400 channels with genres that include pop, rock, hip-hop, country, jazz and more! 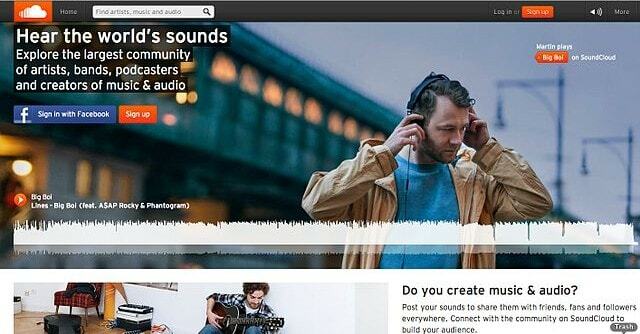 Soundcloud is an online audio distribution platform where you can record, upload and share your original creations. Upload your music with a unique URL that’ll let you embed it anywhere. You can combine Soundcloud with Facebook and Twitter so members can easily reach their audience. If you’re an amateur creator, you’ll be fine with the free account, but if you need more advanced features you’ll need the Premium account. If you mostly listen to music on your browser, then this is the extension for you. 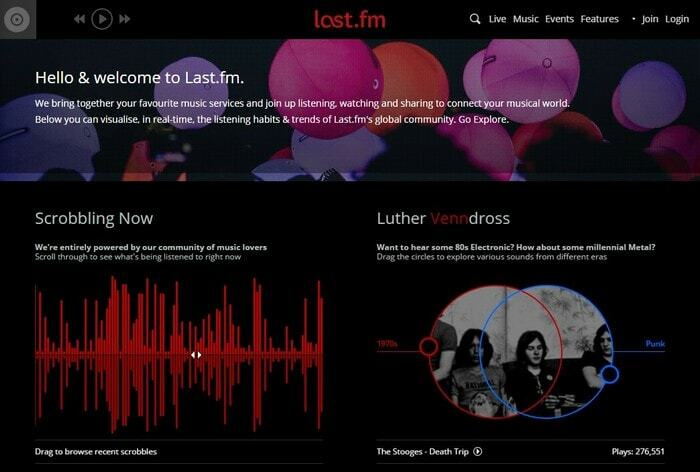 Last.fm combines your favorite music services and allows you to know what kind of music is popular in a particular country. You can also see what music is trending with artist name and song title. Sticher is a great option if what you want to do is create a playlist that consists of podcasts, talk radio, and live radio on demand. 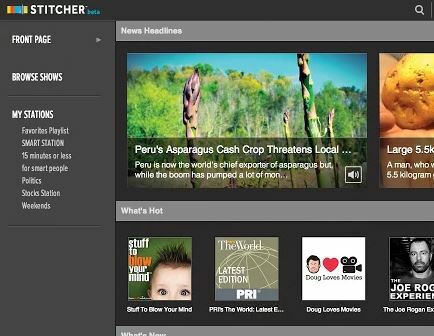 Stitcher’s front page will show you the most popular stories of the day and hot channels as well. A great option if you like listening to incidental and alluring stories. 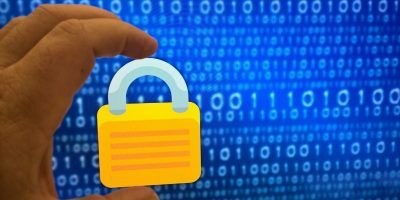 As a music lover, you probably want to have as much access to music as possible. With the above options, you’ll have access to all sorts of options that will give you great music. Which extension are you going to try first? Share your thoughts in the comments. You can change the pitch or slow down a youtube video, and even create loops which is great for rehearsal!